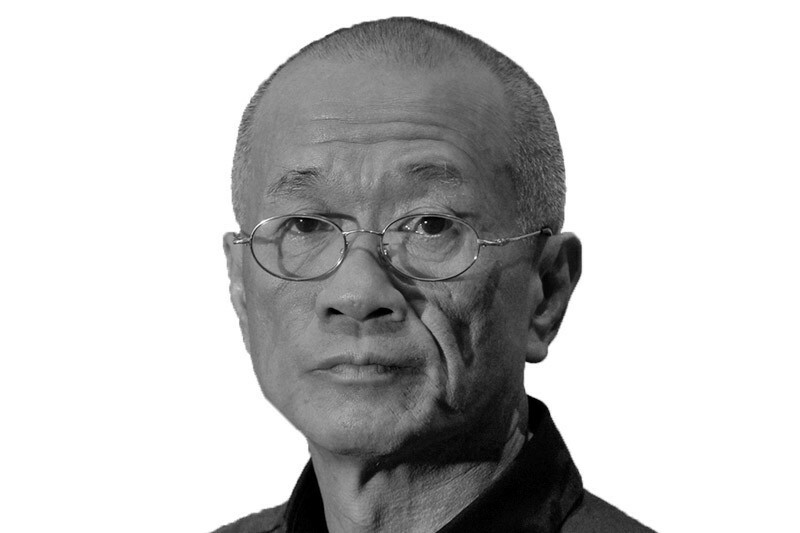 Hsieh achieved one of the most radical approaches in contemporary art. The first four One Year Performances made Hsieh a regular name in the art scene in New York; the last two pieces, in which he intentionally retreated from the art world, set a tone of sustained invisibility. For many Hsieh is a cult figure. The rigor and dedication of his art inspires passion, while the elusive and epic nature of his performances generates speculation and mythology. For twelve months, since April 11, 1980, Tehching Hsieh hasn’t been able to sleep for a whole night without interruptions. To be precise, he hasn’t even been able to sleep for two hours running. Every 60 minutes the sound signal produced by his watch connected to a loudspeaker woke him up, and reminded him of the task he had self-imposed—that of clocking in at every single hour, 24 times a day, throughout a whole year. Be it day or night, at every hour Hsieh, wearing worker’s uniform, went to a grey-walled room in his loft in Manhattan and stamped a time card in a sign-in machine. A few seconds later, a 16 mm camera captured a picture of his tense face next to the machine. A witness signed all the 366 time cards at the first day of the performance, in order to assure that they couldn’t be replaced. Moreover, at the end of the twelve months the witness confirmed that the 16 mm film was not falsified. Projected as a motion picture, it condenses a whole year into about six minutes. The artist’s hair, which is shaved at the beginning of the film, reaches his shoulders at the end of it. In order to complete the film, Hsieh had to undergo extreme psychophysical stress and to reorganize his own life meticulously around the passing of the hours: for instance, he could not move away from his loft for longer than 60 minutes.